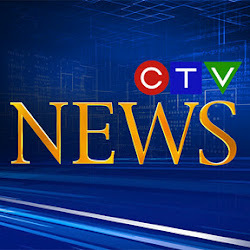 Ben Myers, the Editor and Executive Vice President of Urbanation, just appeared on CTV News to discuss the current state of the Canadian condo market. Ben tracks and analyses Toronto’s highrise condominium market on a quarterly basis, which is complied and published in Urbanation’s quarterly Condominium Market Survey. Urbanation has been the leader in condominium market research since 1981. Condo sales in Vancouver have been declining for months. Will this trend spread to other markets across the country? Ben Myers, the editor of Urbanation Inc. explains.